Despite its exuberant archival footage, Kate Hickey’s Venice Beach skating doco never quite does justice to the themes it explores. Hidden Figures is an entertaining and compelling film centered on a mostly overlooked piece of history, one which acts as a nexus point for the civil rights movement and the Cold War. Tom Ford’s second feature film clumsily meshes together melancholic melodrama and a brutal revenge thriller, though that does not ultimately stop it from being a fascinating and compelling work. The carefully observed documentary CINEMA, MON AMOUR is an ode to the strength of character, determination and ingenuity of Purice, the manager of one of Romania’s few remaining state-owned cinemas. SUFFRAGETTE fails to capture the diversity of the period it seeks to depict, appealing to universality at the expense of accuracy. Ioanis Nuguet’s documentary is a wonderful film marked by formal experimentation, intimacy, and consultation with his subjects. Joel Edgerton’s directorial debut is a disappointing psychological thriller that uses broad social stigmas as checkboxes for plot points. 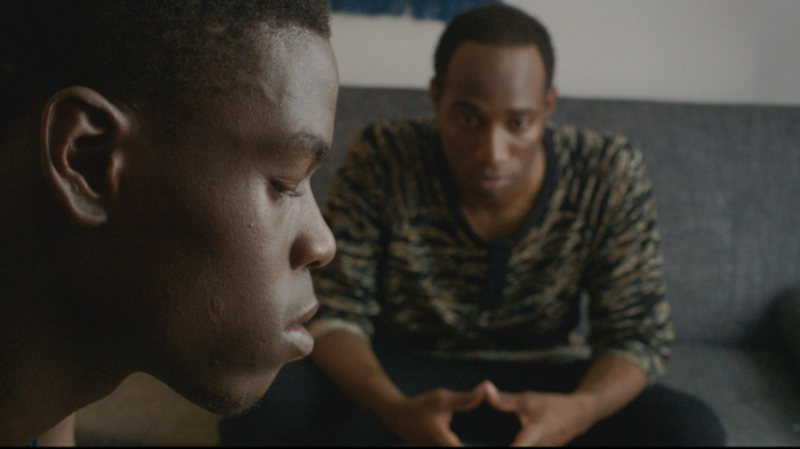 Jay Dockendorf’s NAZ & MAALIK is a successful debut feature ruled by ambitious tonal and emotional shifts, following two closeted Muslim teens in Brooklyn.